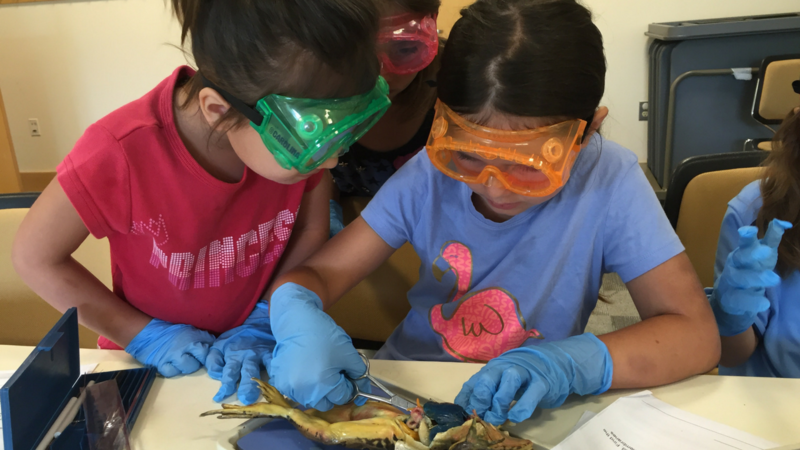 Dissection classes for elementary-aged and middle-school aged kids. We provide all professional-quality equipment and specimens. We take care of the set up and clean up (yep, BIG bonus!). 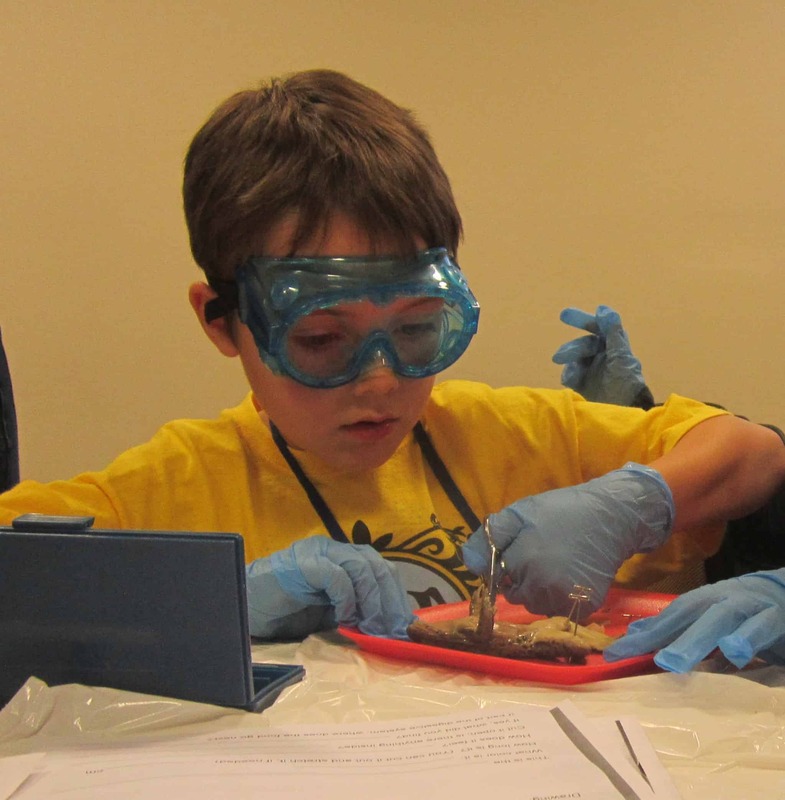 Contact us if you are interested in having us come to your homeschool group or science club in the Baltimore - Annapolis - DC area.